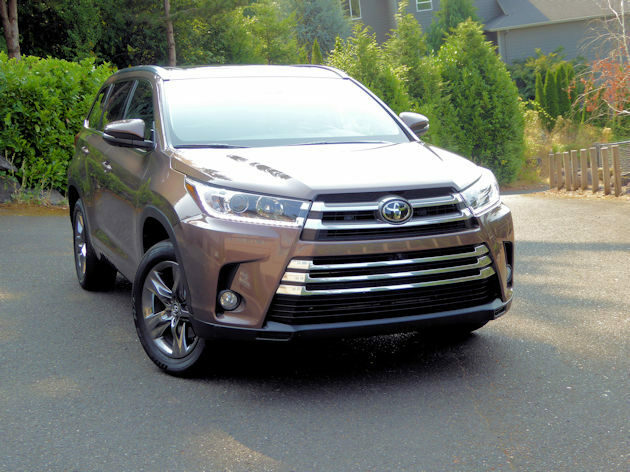 If we were to refer to the Toyota Highlander as the Camry of crossover SUV?s that would probably make sense to most people. The Camry has a reputation of being one of America?s best, most dependable family sedans, it?s a good value and the design is quite conservative ? at least until recently when the designers and engineers injected a much-needed level of excitement and style in the American-made midsize sedan. The Toyota Highlander, like the Camry, is a solid, comfortable, conservative and dependable crossover sport utility vehicle. The Highlander may not get high scores for excitement, styling innovation or off-road prowess, but for family use, comfort and utility, it?s a winner. The Highlander is one of Toyota?s better selling products and is second in Toyota SUV sales only to Toyota?s best-selling product, the RAV4 in the SUV/Crossover category. 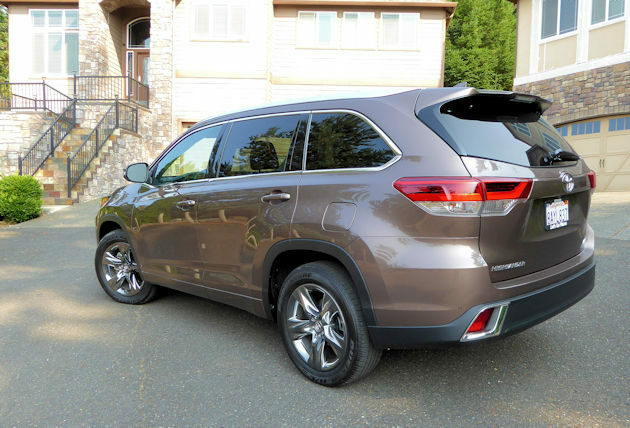 The Highlander and Highlander Hybrid received significant styling, equipment and safety feature upgrades for 2017 so there were only a few minor changes on the 2018 model. Most notable is all Highlander models are equipped with the Toyota Safety Sense P (TSS-P) driver-assist technology as standard equipment. They all use a millimeter-wave radar and a monocular camera sensor to help detect a pedestrian or a preceding vehicle. The TSS-P helps the driver identify a pedestrian or vehicle and automatically apply braking to help stop or avoid a crash. The system includes the Pre-Collision System with Pedestrian Detection; Lane Departure Alert with Steering Assist; Dynamic Radar Cruise Control (DRCC) and Automatic High Beams (AHB). Counting the four Highlander hybrid versions there are 10 models available. Five of the six gas powered models have the V6 engine as standard equipment and front wheel drive, with all-wheel drive as a $1,460 option. The entry-level Highlander LE has a standard 185-hp four-cylinder engine with a six-speed automatic. Other than the price, (the V6 with eight-speed transmission is a $3,115 option) we?re not sure why they offer the four-cylinder with its six-speed automatic transmission. 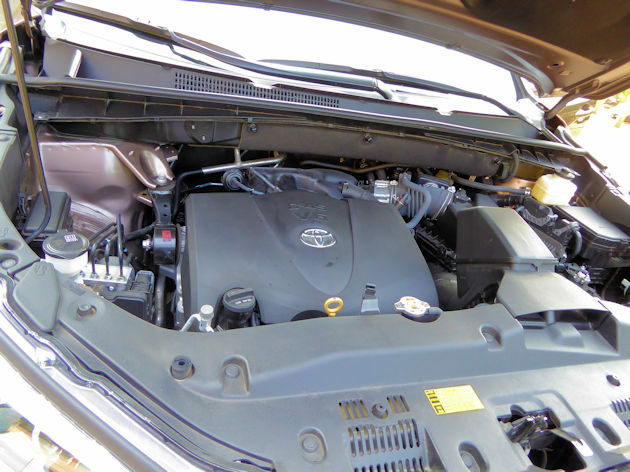 The 295-hp 3.5-liter is much more powerful and it gets better fuel economy than the four-cylinder. 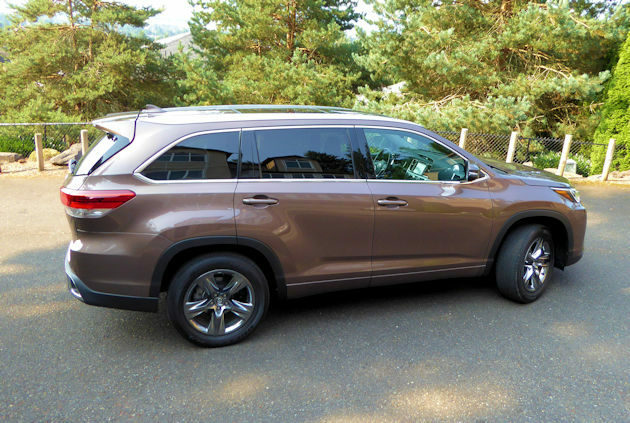 The AWD Highlander has an EPA rating of 21 mpg city, 27 mpg highway and 23 mpg combined, whereas the four-cylinder is rated at 20 mpg city, 24 mpg highway and 22 mpg combined. We averaged 23.1 mpg during our week behind the wheel of the top-level Limited Platinum AWD V6 model. The V6 has a super smooth and quick shifting eight-speed automatic transmission. It also has gated shifting for better control on some of the winding roads we encountered when off the freeway. The Highlander has a ?snow? mode that starts it in second gear to help avoid spinning on snow or ice. It also has a center differential lock, Downhill Assist Control, Hill Start Assist, and the Toyota Star Safety System? 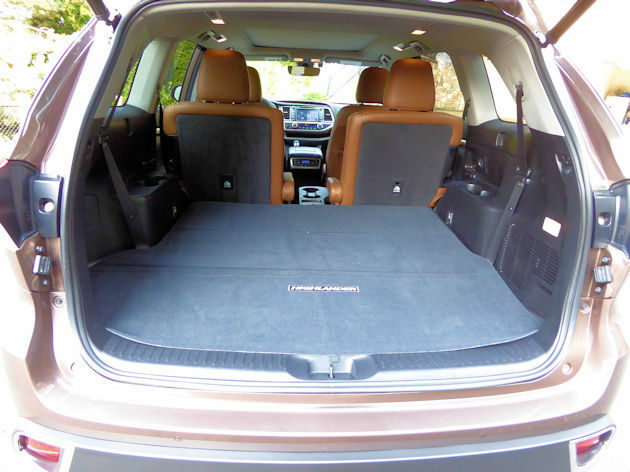 which includes a suite of technologies designed to help make the vehicle safer. The Highlander is a front-wheel drive in standard configuration, but what kind of SUV would it be without all-wheel drive. The Highlander AWD has a Dynamic Torque Control system that helps get the vehicle through all sorts of slippery situations. It takes input multiple sensors measuring vehicle speed, steering speed and angle, throttle angle and yaw rate, then distributes the torque to the rear wheels via an electromagnetically controlled coupling in the rear differential. Highlander pricing starts at $35,735, including the destination charge, for the LE model with the four-cylinder engine and front-wheel drive. The top model, the Highlander Limited Platinum AWD, has a base price of $47,855. The only available options on the Limited Platinum are some aftermarket accessories. 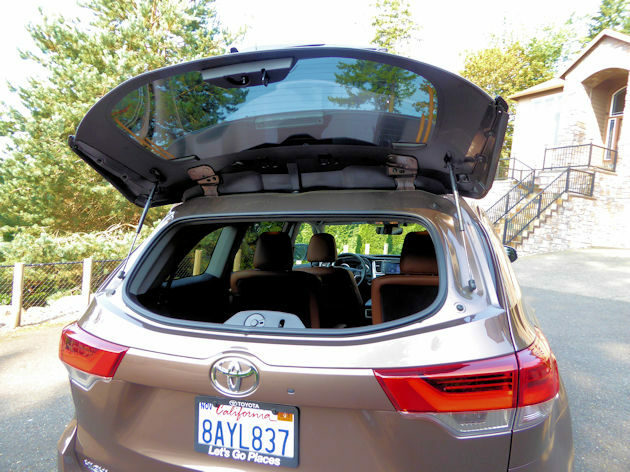 Like most Toyota products, the Highlander has a high level of available safety technologies and driver aids like the Toyota Safety Sense? (TSS-P described above), Star Safety System ?, Safety Connect, parking assist sonar, navigation and so on. 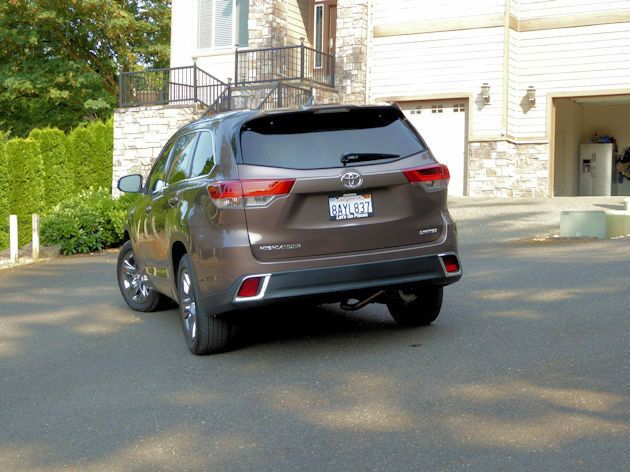 For more information about the Highlander features go to https://www.toyota.com/highlander/highlander-features/ . 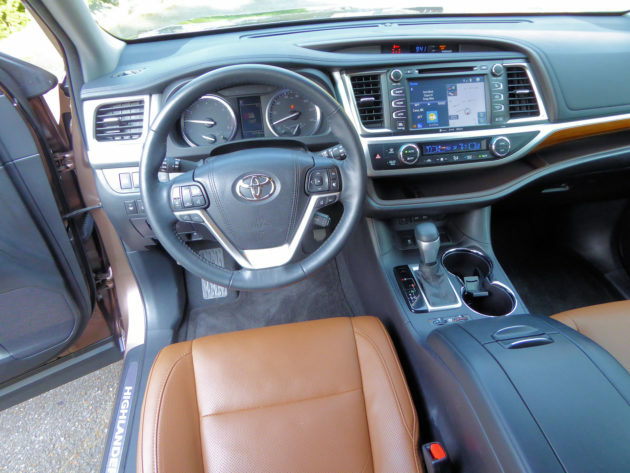 Like the Camry, the Toyota Highlander is an easy vehicle to recommend. It is well built, comfortable to drive, and it will carry up to eight passengers. 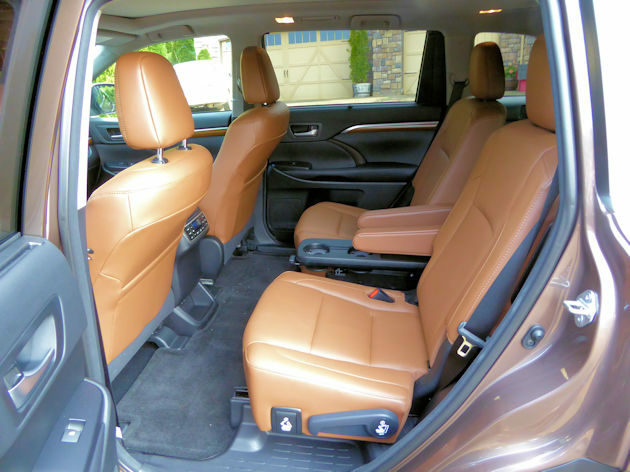 Plus, it allows buyers to get into one with the basic equipment at a reasonable price, or it can be outfitted with a luxury level of available comfort and driver conveniences.